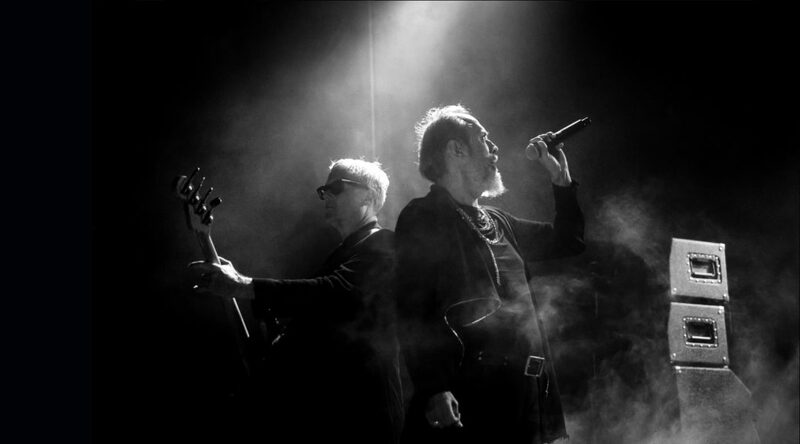 Peter Murphy will be joined by Bauhaus co-founding member and featured guest David J for a series of shows in Europe and the UK with more to be announced. 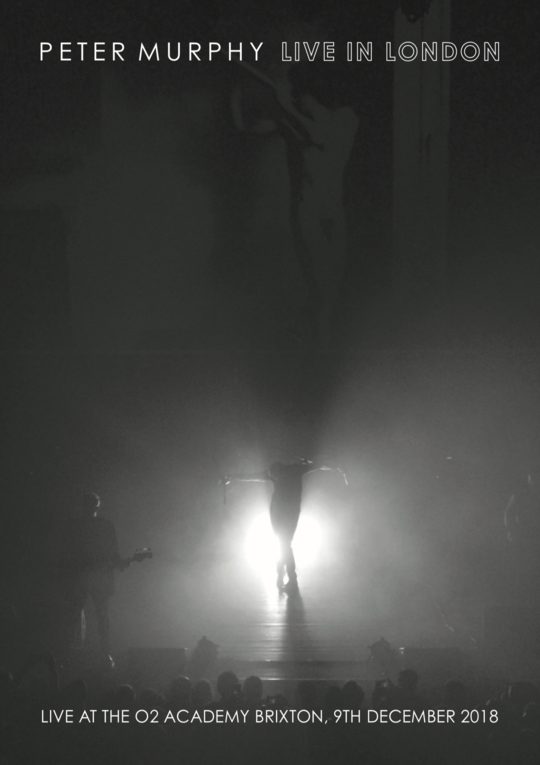 They will play In The Flat Field in its entirety plus an extended encore of Bauhaus classics. 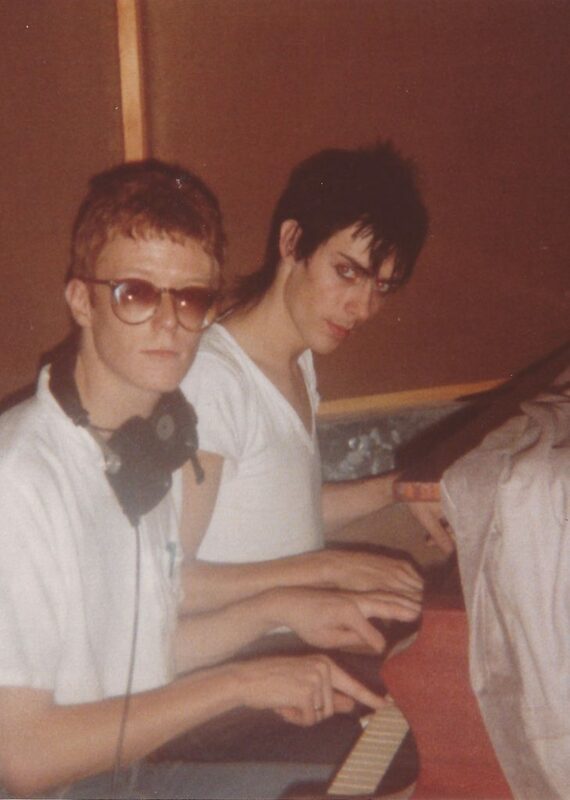 Later this year, a series of coloured vinyl Bauhaus reissues will be released, more details TBA. 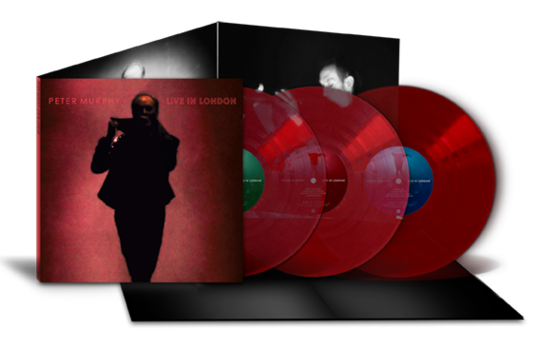 Although brief, their career was hugely influential and resonated across the decades. 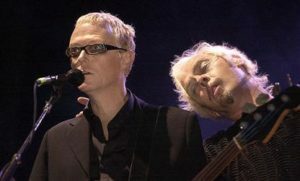 The band split in the early 1980s (but reformed briefly a few times throughout the years) and band members went on to focus on other projects such as Love and Rockets and Tones On Tail. 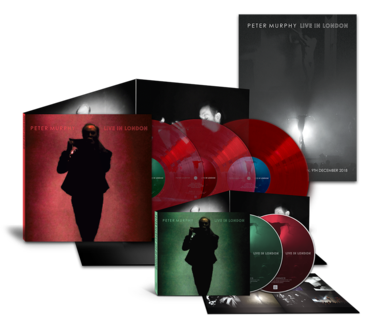 Peter Murphy continues to enjoy a successful solo career, spectacularly celebrated with the recently released 5-CD box containing his Beggars Banquet releases.